“They had been on administrative leave without prejudice following allegations that were thoroughly addressed through a comprehensive review process. Immediately upon receiving the results of this review process, we decided without hesitation to return these educators to KHS the following day,” Buono wrote in the email sent around noon. Although Buono did not provide details about the allegations, Westport Now reported on Feb. 5 that they stemmed from a complaint filed with the state regarding an incident in which a 6-year-old special needs student was restrained, according to a parent reportedly familiar with the matter. “In circumstances such as these, the school community often has more questions than we are legally permitted to answer due to confidentiality rules imposed by federal and state laws,” Buono wrote in the email to parents. In total, DiBella and the other educators were on leave for two months. 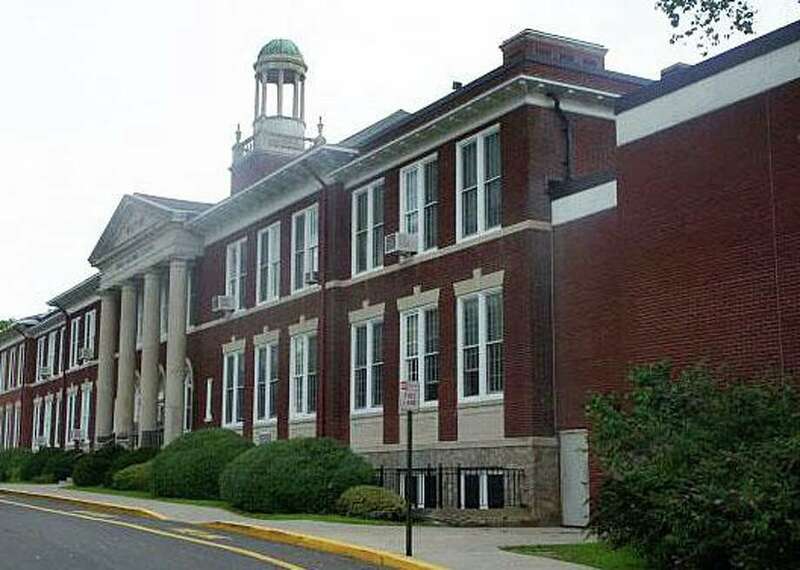 Principal Mary Lou DiBella started as head of Kings Highway, one of five public elementary schools in Westport, in 2016 following 11 years as an elementary school principal in Massachusetts.